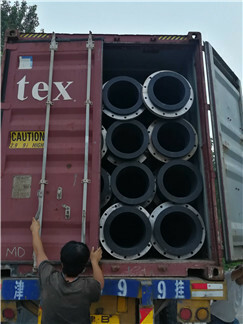 As dredging work becomes more & more popular today, the HDPE pipe has been the most ideal option for the transportation under pressure of liquids, with a mixture of water and inert such as clay, silt, sand, gravel and solids of large size. 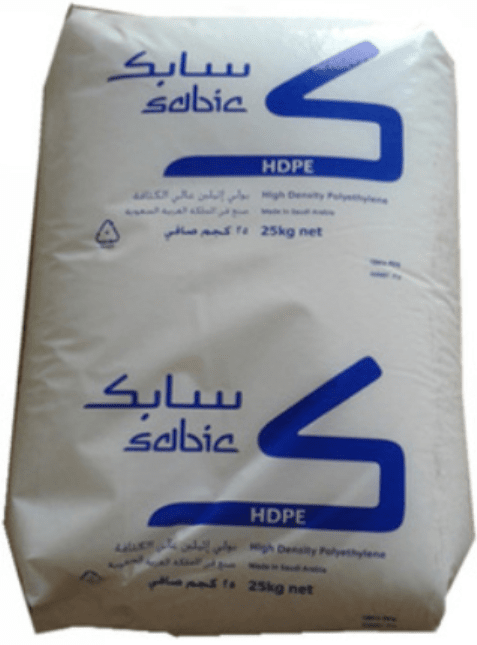 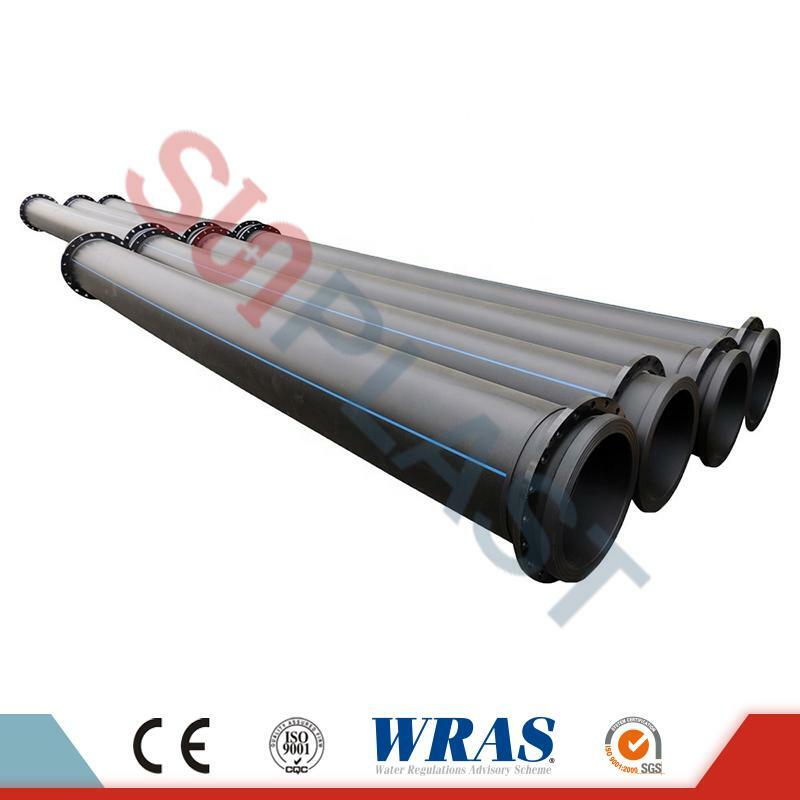 HDPE Dredge Pipes are made by High Density Polyethylene material and can be produced in various dimensions. 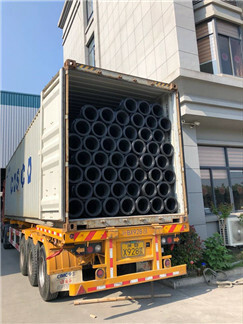 The dredge pipes are manufactured and welded with two HDPE flange adapter and two steel flanges, which also called as "HDPE flanged pipe", from which two pipes can be connected together easily by flanges and covered with floaters to keep on floating above the sea. 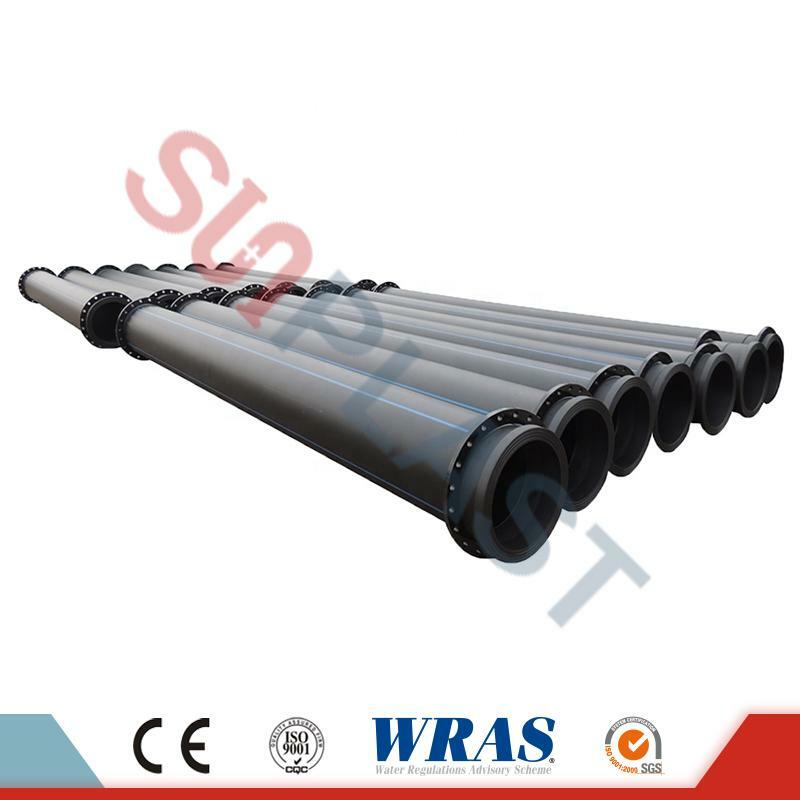 Dredger pipes are preferred for agricultural applications, dredge of mud, mining projects. 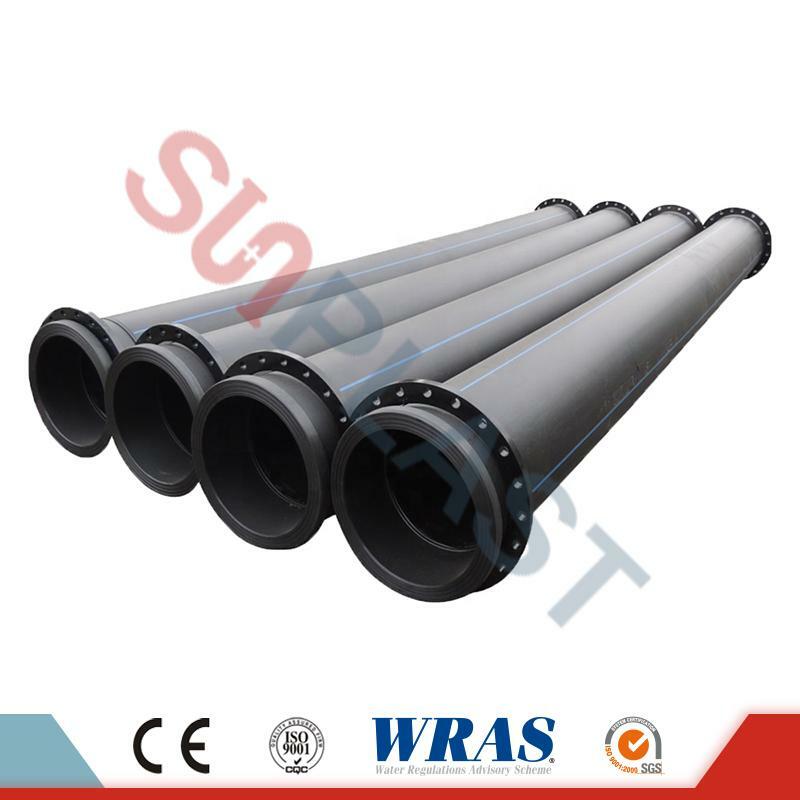 Dredge HDPE Pipes are using together with floaters filled by Polyurethane (foam) material. 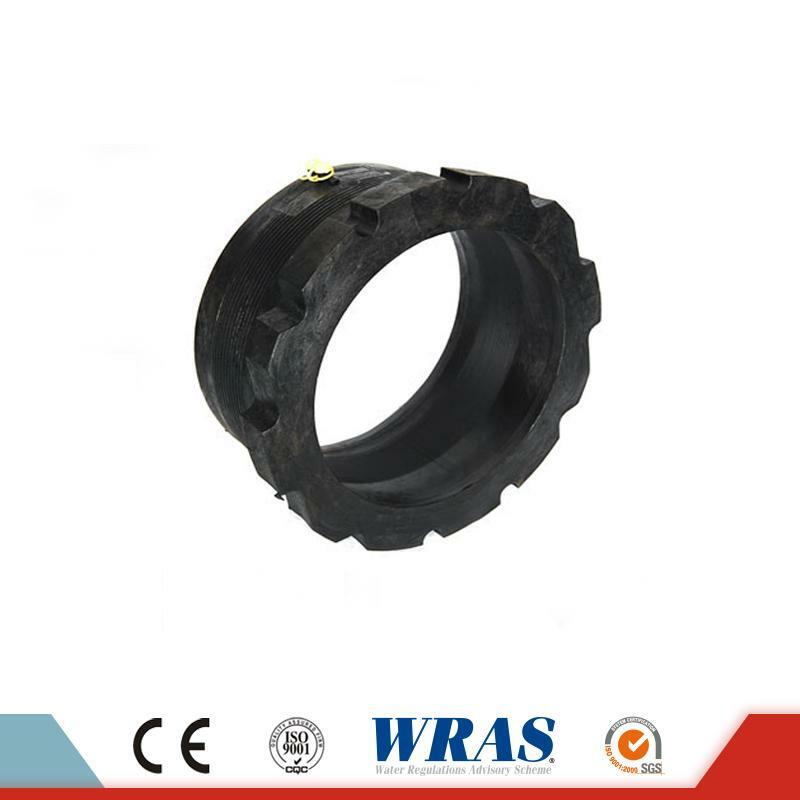 Some projects need to use with rubber hoses for the river or ocean dredger applications. 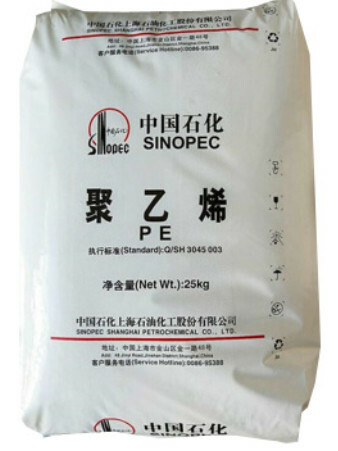 ※ Corrosion resistance: high resistance to attach from various types of chemicals,no electrochemical corrosion. 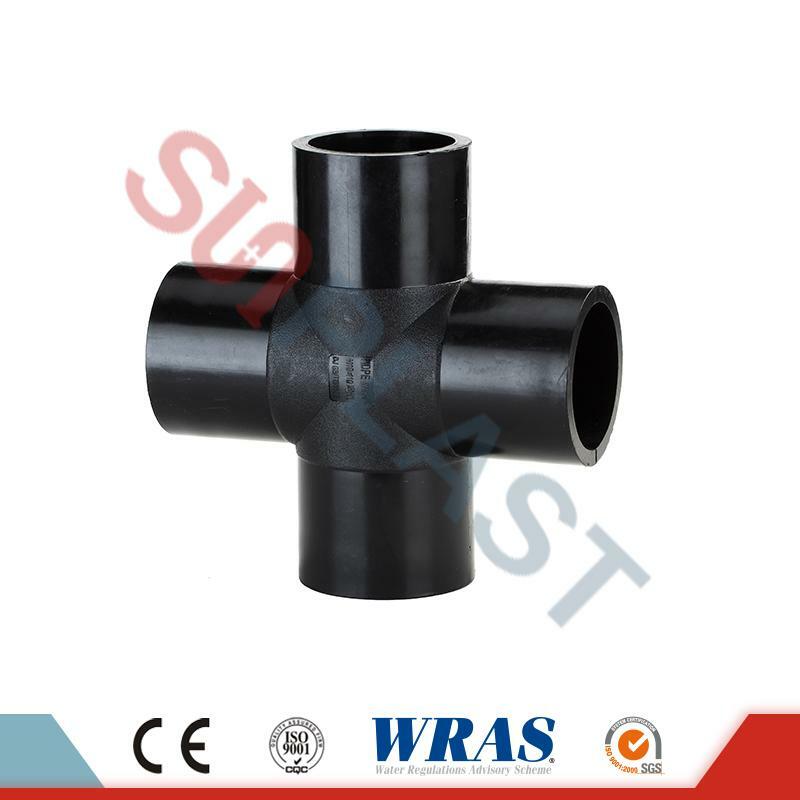 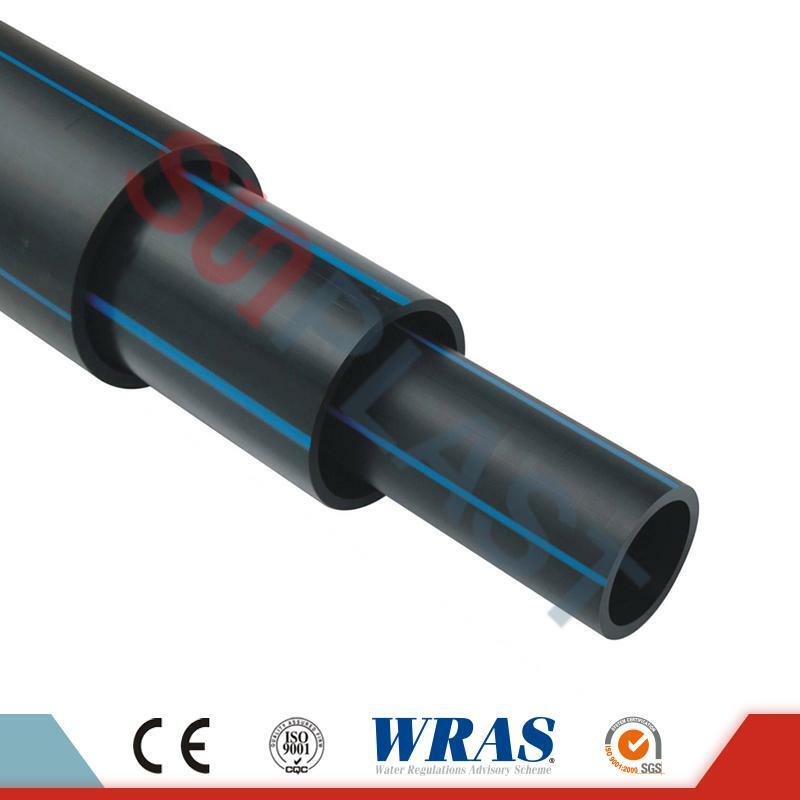 ※ High toughness: fracture extension rate of HDPE pipe, commonly more than 500%. 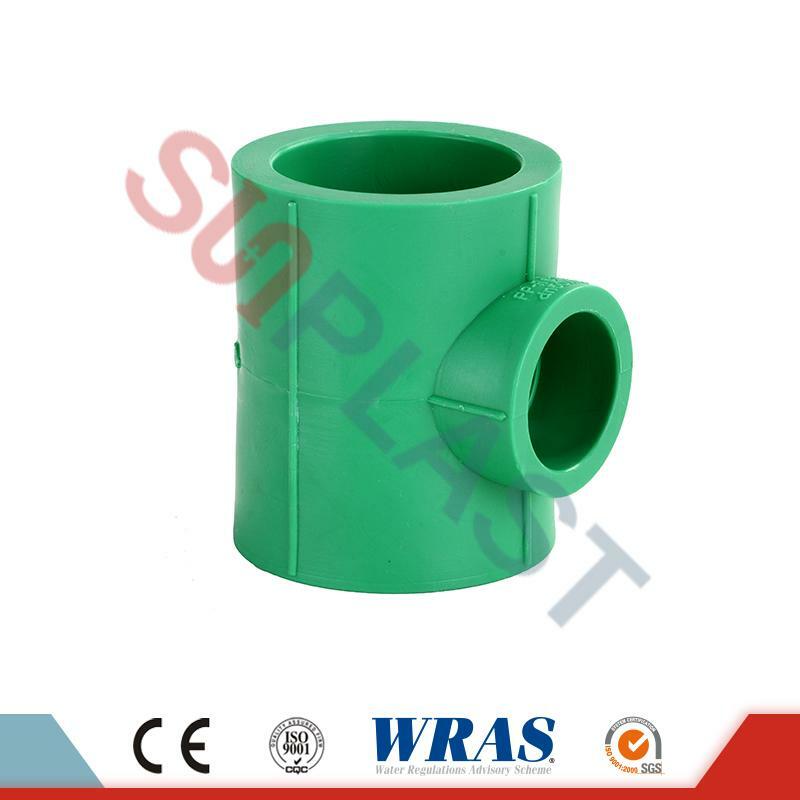 As to the uneven settlement of the base, its adaptive ability is very strong, good aseismic performance. 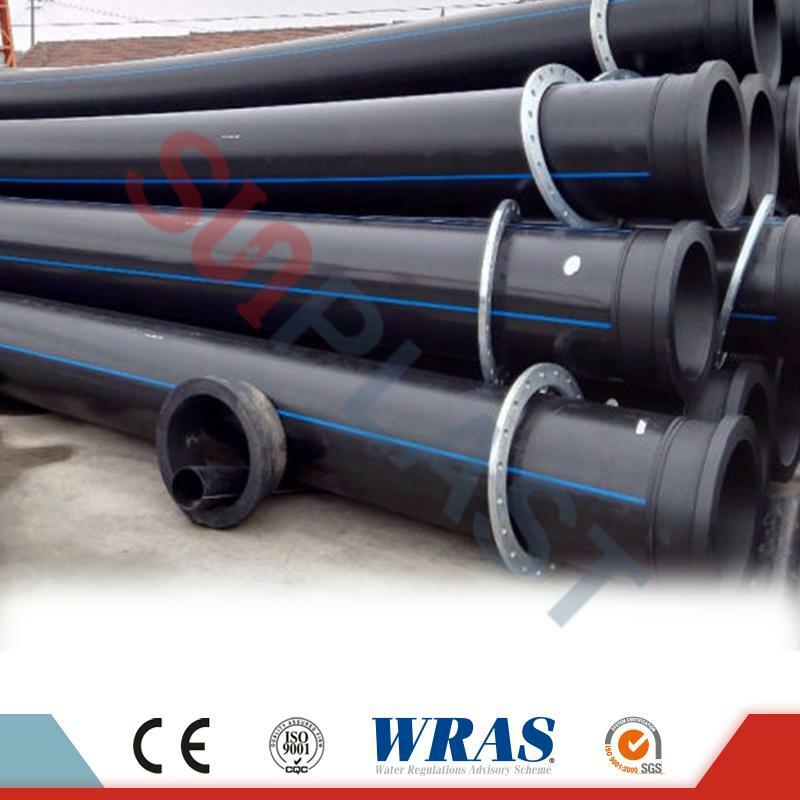 ※ Light weight: by comparing steel pipe, the HDPE pipe is only 1/5 of steel pipe on the weight. 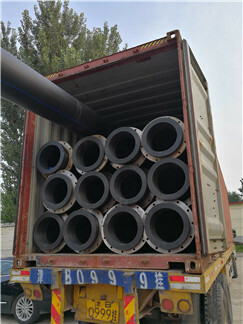 ※ Easy to assemble or dismountable: The HDPE dredge pipe welded with flanges can be assembled or disconnected very easily. 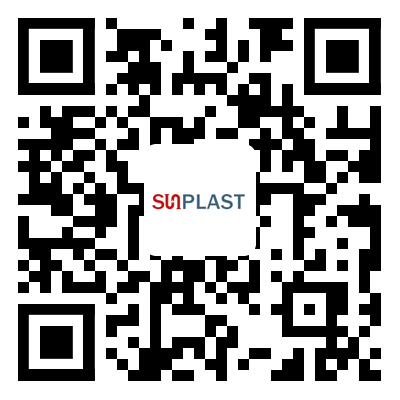 ※ Excellent flexible and resistance to scratches ability. 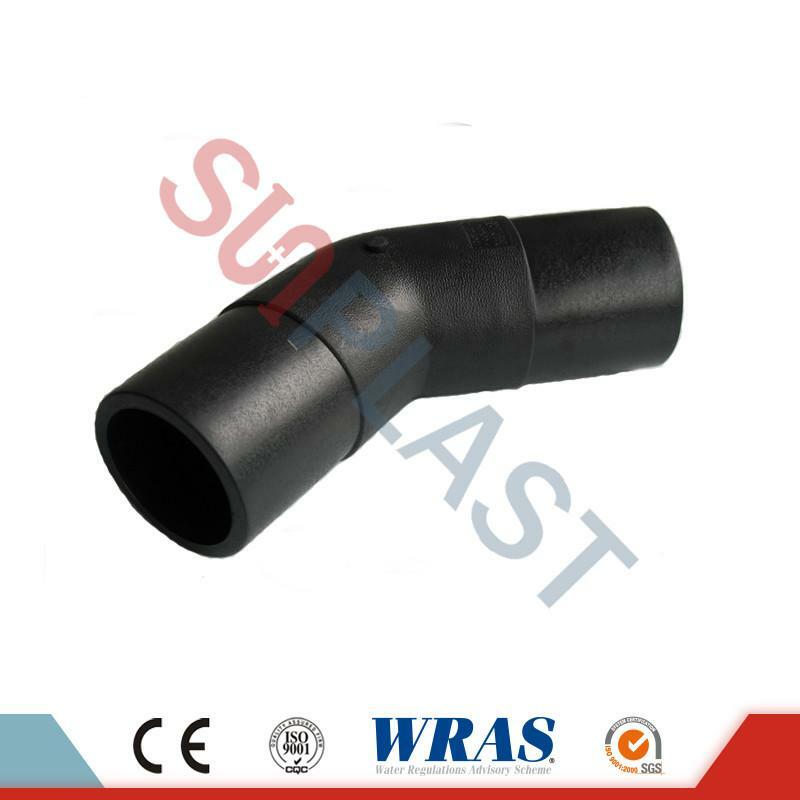 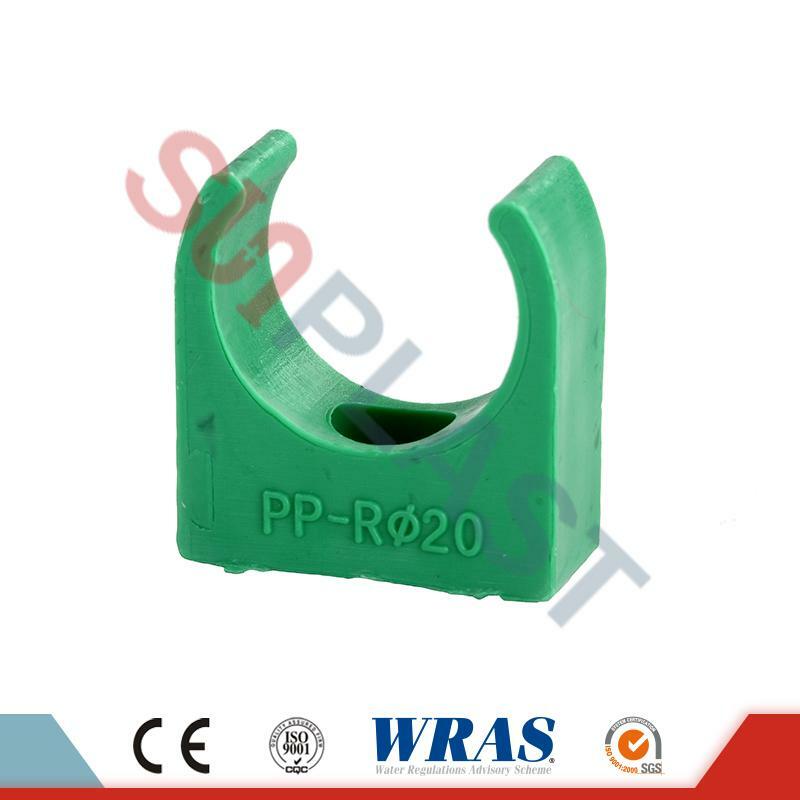 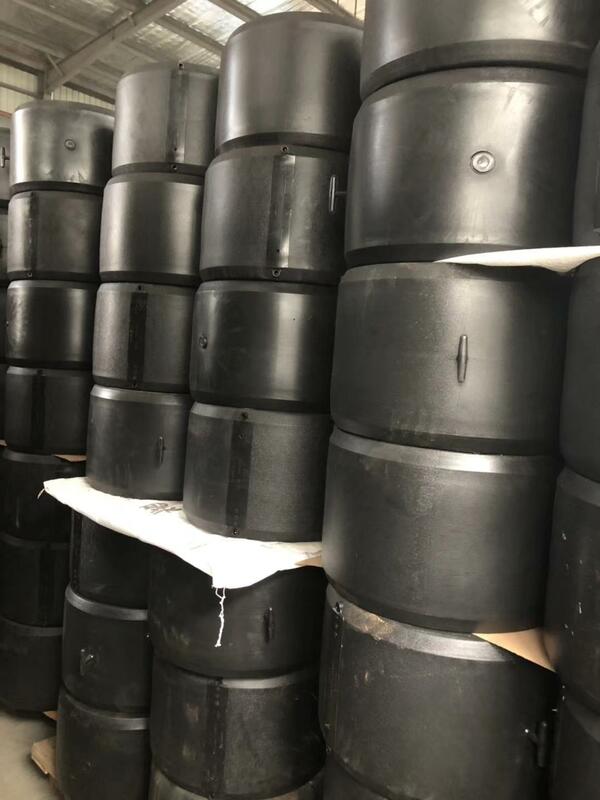 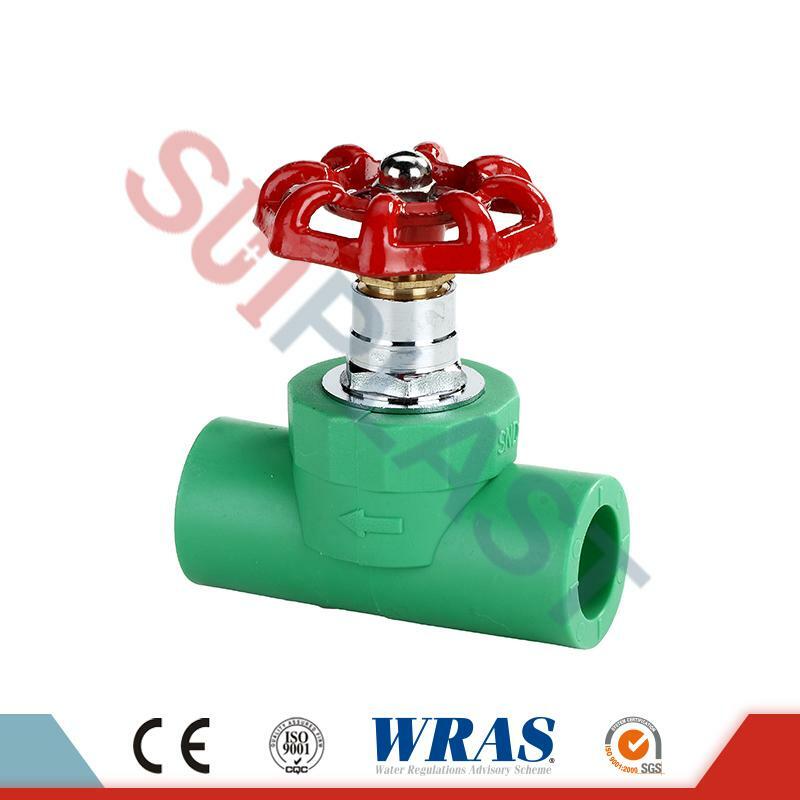 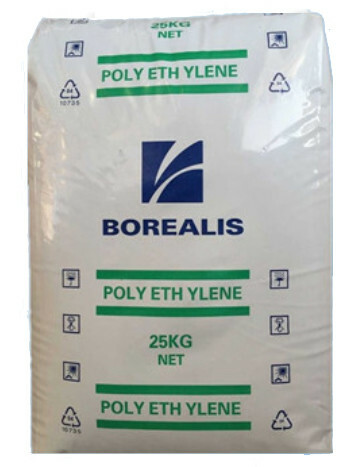 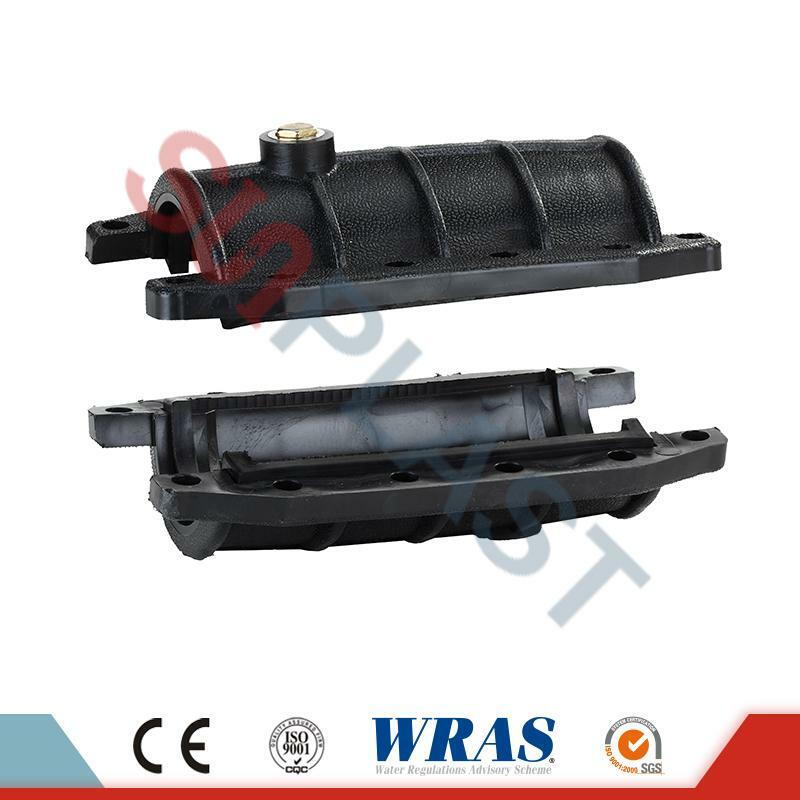 ※ Good wear resistance, low wall friction coefficient, small flow resistance, excellent conveying ability. 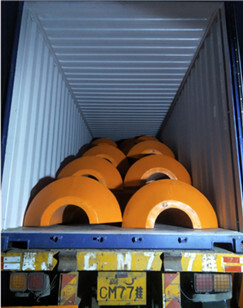 ※ Low system cost, less maintenance costs, can dramatically reduce the cost for the project. 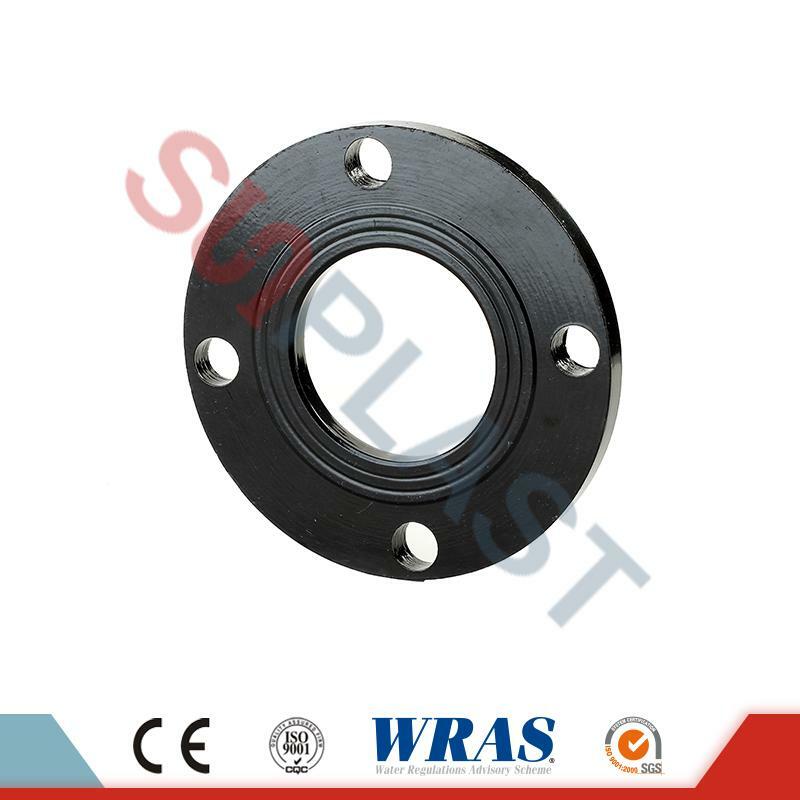 Steel flanges at both ends (dimension) The steel flanges can be customized - made as per request. 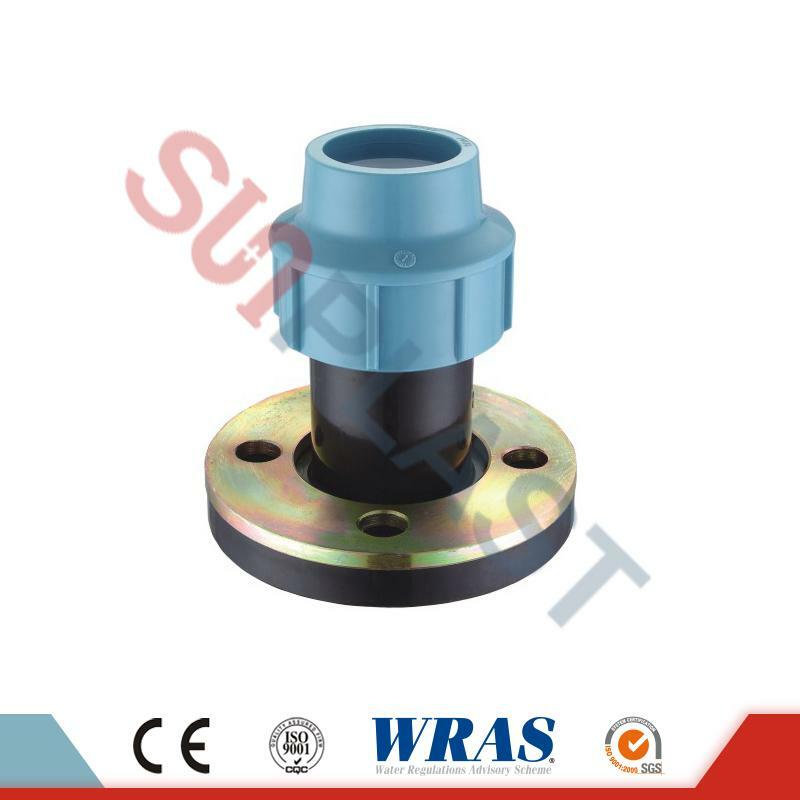 Note: the steel flanges at both ends can be customized - made as per requests. 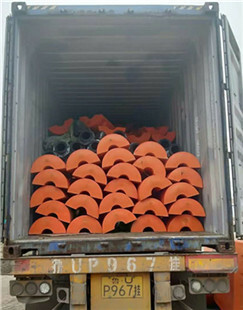 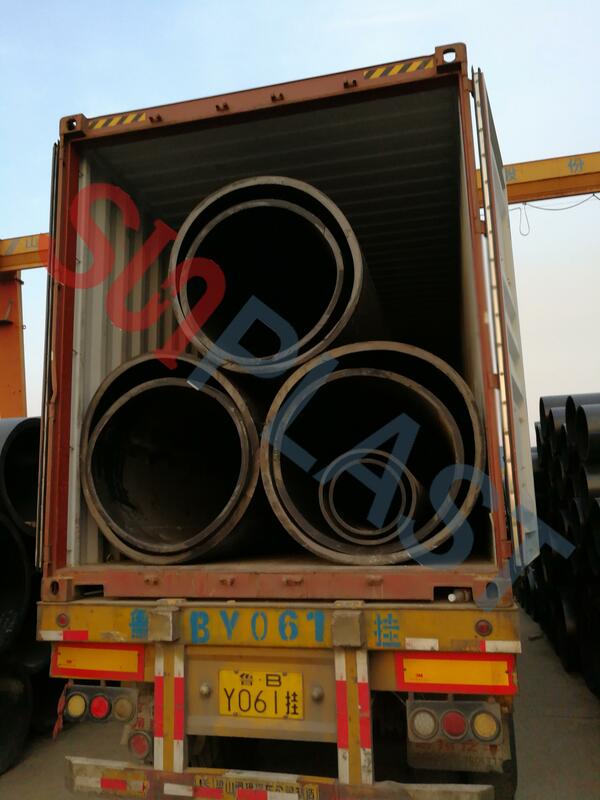 SUNPLAST HDPE dredge pipes have been exporting to more than 10 countries, such as Bangladesh, India, Singapore, South Africa, Zambia, Netherlands, Denmark, Paraguay.,etc. 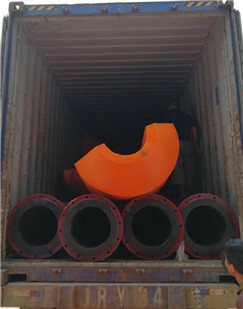 Thanks to the superior quality, all customers are satisfied about us. 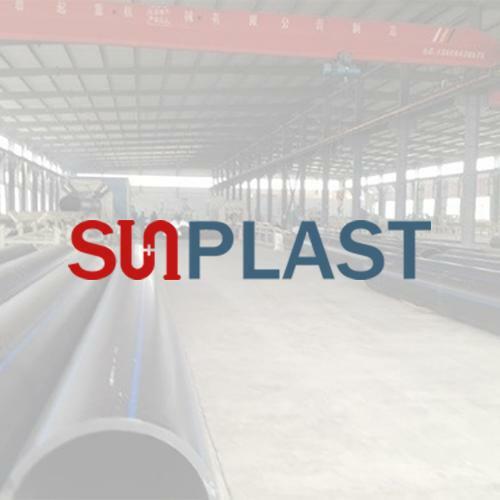 SUNPLAST dredge HDPE pipe has been the first choice for our customers.